Oil Free Air Compressor3. Low noise by gas centralized supplying, noise≤75db (A). Breathing Air Compressor2. Air filling hose with filling valve and pressure gauge. 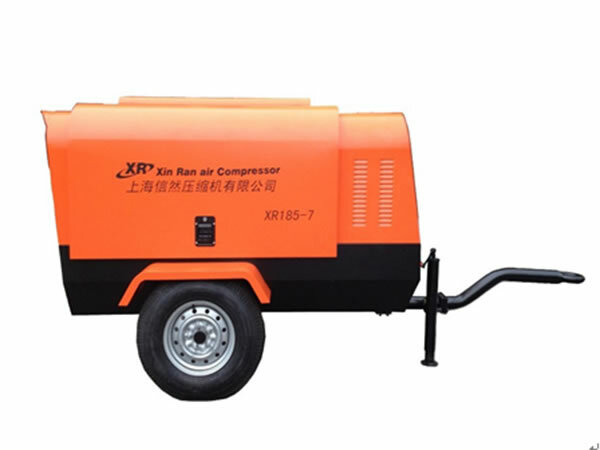 Portable Screw Air Compressor1. The exhaust temperature from the air end is extremely high. High Efficiency Air FilterHigh efficiency air filters are widely used in a variety of fields and applications to improve the quality of air. Waste Oil Collector Waste oil collector is a widely used oil water separator device. 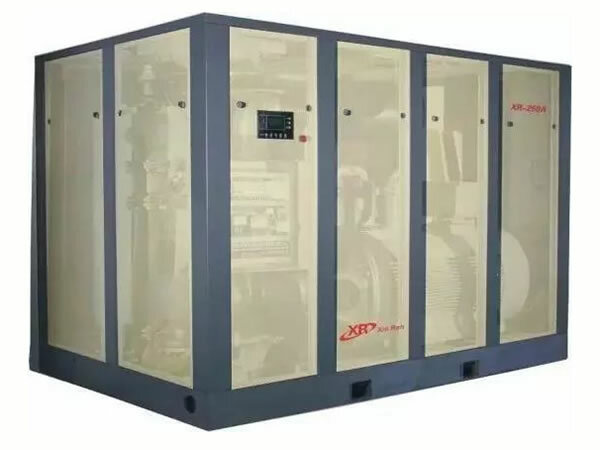 We are a professional China-based air compressor manufacturer and supplier based in China, and we are located in Shanghai where there are easy acquisition of transportations by sea, land and air. 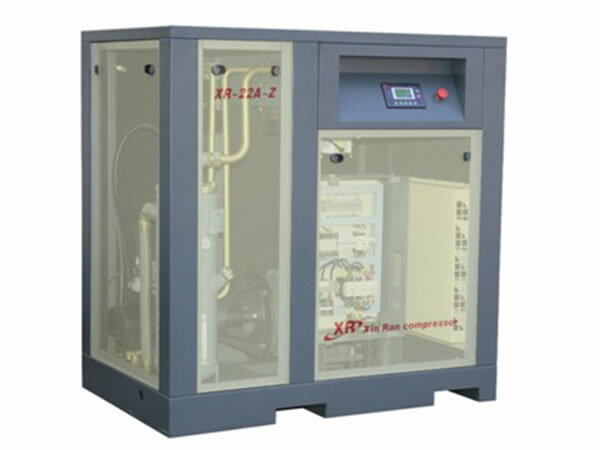 Xinran is qualified to produce varied air compression machines of good heat dissipation, energy efficient, trouble-free, abrasion resistant and reasonable price, and is able to delivery its goods in the most economic way. 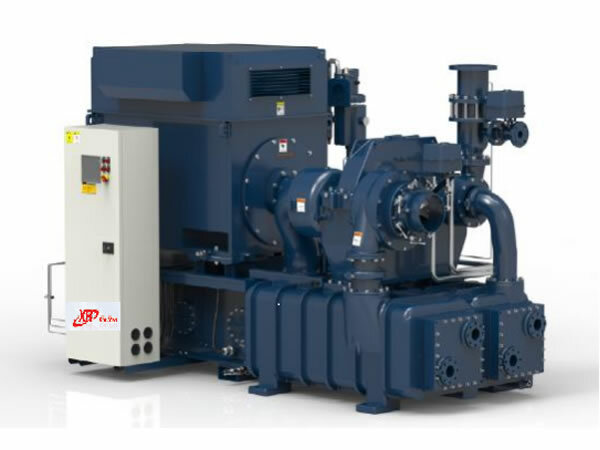 Our air compressors include medium pressure air compressors, high pressure air compressors, screw air compressors, oil less air compressors, piston air compressors, and centrifugal air compressors and so on. Additionally, a variety of crawler rigs, air dryers, high efficiency air filters and air receivers and more are produced and provided to better fulfill the demand of markets. Due to our continuous pursuit of excellences, our products are accepted and applied in over 120 countries and regions, including the USA, Canada, Russia, the United Kingdom, France, Germany, Sweden, Australia, Brazil, India, South Korea, Japan, Saudi Arabia and more. We welcome to inquire and purchase our air compressors, air dryers and so on. If you have any question or problem, please feel free to contact us at Shanghai Xinran Co., Ltd.